Pirelli Dragon Sport is for drivers who are enthusiastic about sport and performance. Pirelli Dragon Sport is for drivers who are enthusiastic about sport and performance. With Pirelli's sporty DNA the Dragon Sport is a tyre that makes unique the experience of improving the drive. It considers the needs of Australian consumers in terms of safety and performance - and those demanding a premium tyre that is appealing to use. Dragon Sport's optimized tread pattern provides improved wet handling and braking with regular wear. 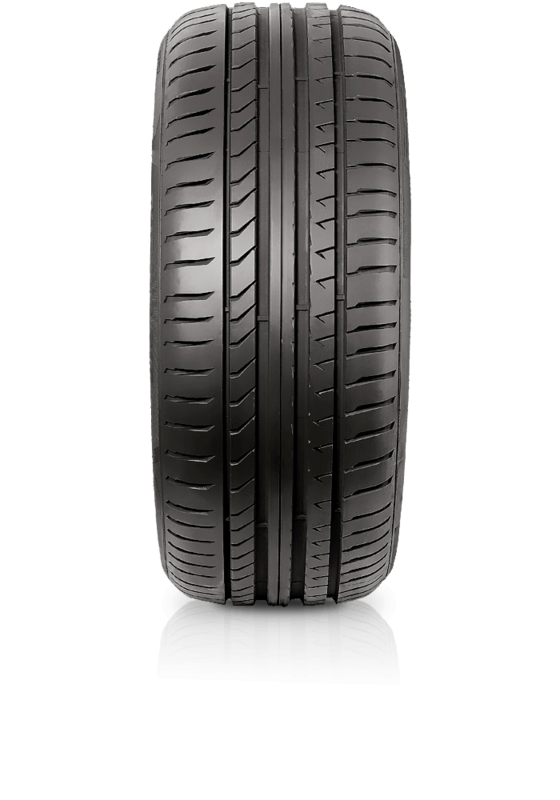 The tread's flat contour provides low rolling resistance and low noise which translates to fuel savings and comfort. With better pressure distribution across the footprint the tyre will resist irregular wearing patterns. Through an innovative compound your drive will ensure excellent grip on both wet and dry surfaces to improve handling and safety.